THE STUDY QURAN is a historic and ground-breaking work, produced by a distinguished team of Islamic Studies scholars led by Seyyed Hossein Nasr. This scholarly yet accessible translation and commentary lets readers quickly and easily explore how Muslims have interpreted the Quran through the centuries to the present day. 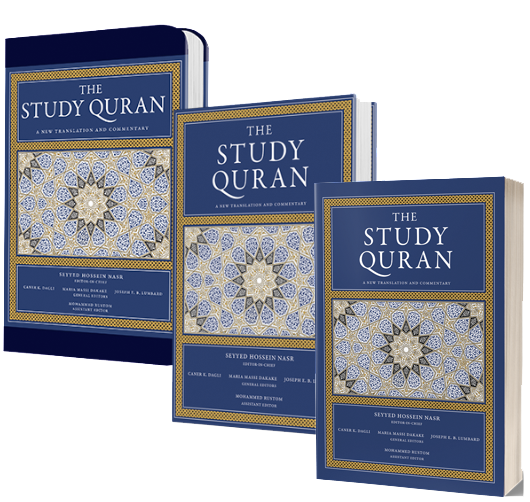 Sign up to receive updates on The Study Quran and get a free digital excerpt!